"The All-India Women's Selection Committee has picked the Indian Women's Cricket team for the three-match Paytm ODI series against England Women," the BCCI said in a statement. "The three ODIs are a part of the ongoing ICC Women's Championship and will be played at the Wankhede Stadium in Mumbai." The Indian board also announced the President's XI squad that will play a warm-up game ahead of the series on February 18. "The selectors have also picked the Board President's XI squad that will play a one-day warm-up game prior to the ODI series in Mumbai on 18th February," the BCCI said. 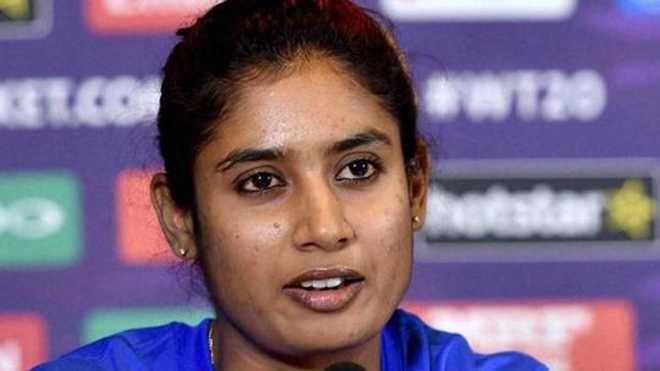 India Women's squad for ODI series: Mithali Raj (Captain), Jhulan Goswami, Smriti Mandhana, Jemimah Rodrigues, Harmanpreet Kaur, Deepti Sharma, Taniya Bhatia (wicket-keeper), R Kalpana (wicket-keeper), Mona Meshram, Ekta Bisht, Rajeshwari Gayakwad, Poonam Yadav, Shikha Pandey, Mansi Joshi, Punam Raut.